My name is Adam Frosh. 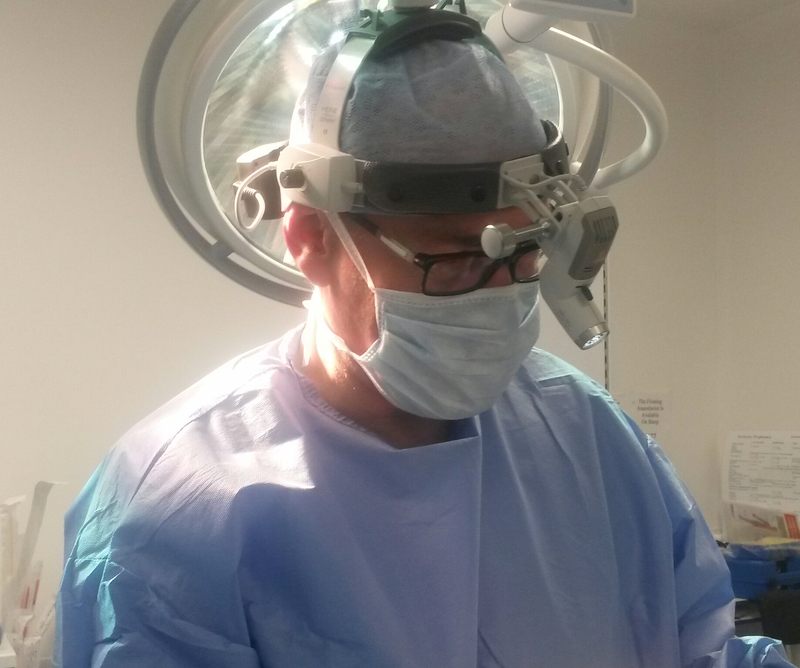 I work in Hertfordshire as an Ear Nose and Throat surgeon. This blogsite is primarily about food, great food and fine food. I think and dream food and find eating and drinking not just life’s necessity but a pleasure and a privilege to experience. Good food is a celebration of life and should be enjoyed at its best. I hope you will enjoy my recipes and your comments would be welcome. 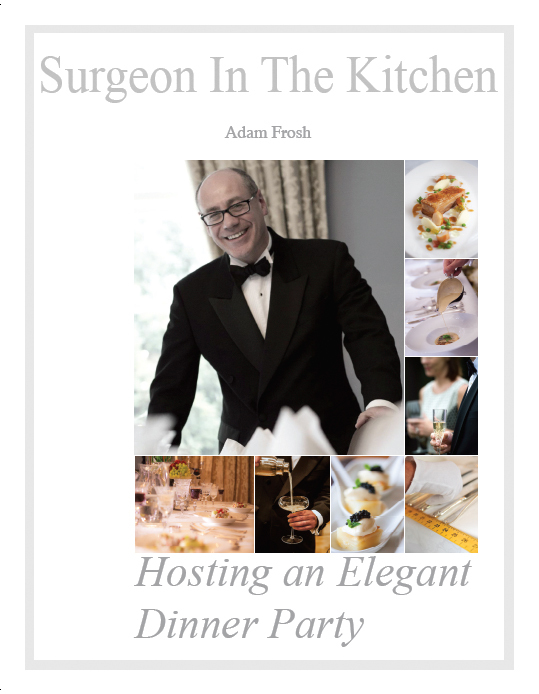 I hope you will also enjoy my forthcoming book on hosting an elegant dinner party in your own home. It should be available in print by mid Autumn. Very nice-just in time for Xmas , wouldn’t mind finding that in my stocking. You’ll have to ask Santa to leave out some of the chocolate to make room Lee! Ha ha ha! Is that as an e-book or hard copy? Do we have to pay extra for signed copies? Would love one! Please let me know when avaliable? Any other thoughts- t’interweb is rather dull! Make sure you pair the goose with a good Sancerre. It will also make a fine jus to complement the breast. I’m going to complement my goose with cored out baked Bramley apple with sausage meat stuffing tatin. Keep the complements on the acidic side. I hope my reply hasn’t arrived too late. Loved the video, very impressive. I half expected Maggie Smith to pop out from behind the sofa – so grand. It won’t be anywhere near so beautiful and perfect with my IKEA cutlery and Argos glasses. I can dream. Cocktails were gorgeous BTW. Good luck with the book. marinating for 24 hrs at least! Not quite your calibre of fine dining but very tasty. The Sancerre works beautifully but we also had it with a Stellenbosch merlot. There’s nothing I can really say apart from im so proud to of met you when we were just kids and often played in each other’s houses, I took care of your beautiful Puffin, who is always in my heart.